A complete walkthrough for Macalania Lake and Temple in Final Fantasy 10 (FFX), including enemies encountered, obtainable items, and boss strategy guides. After passing by the Macalania Woods, you begin at another Rin’s Travel Agency hall. Move left side of the entryway and pick-up: Al Bhed Primmer (Vol. XVI). Buy items at O’aka XXIII’s store. Hi-Potions are now available in the shop. Approach Clasko on the right side of the entryway. Answer his question. Go inside the Travel Agency and save your game via Save Sphere. Before you leave outside, equip weapons that have “Lightningtouch” abilities if available. Go outside and move west. Watch a cutscene with Tromell Guado and Yuna. Boss Battle with Crawler. Obtain Lunar Curtain and Elixir after the boss battle. Pick-up a Mega-Potion via Treasure Chest near the Macalania Temple. Proceed through the Macalania Road and approach an Al Bhed soldier. Obtain 400 Gil. Once you arrive at the Macalania Hall, save your game via Save Sphere. Approach and talk to Tromell. He will give you a Shell Charge shield equipment. Melinda will approach you while you are entering the Macalania Temple. Pick-up X-Potions x2 via Treasure Chest on the opposite side of the temple. Pick-up Remedies x2 via Treasure Chest on another room. Save again your game via Save Sphere. Move to the left doorway beside the Save Sphere. Descend from the stairs for a cutscene with Tromell Guado. Buy items from O’aka XIII and save your game via Save Sphere if needed. Proceed downward the temple pathway. Prepare for numerous battles with Guado Guardians. Make use of Rikku’s Steal ability to prevent the enemies from using health potions. While in the Macalania Lake, choose to continue South (or Right). On this path, you will encounter another Treasure Chest containing Level 1 Key Sphere. Save your game via Save Sphere post-boss battle. Proceed to the Lake Bottom area and grab two Treasure Chests behind your party members. Pick-up: Level 2 Key Sphere and Avenger weapon (provides Counterattack ability). Talk to Auron and the rest of the party members. 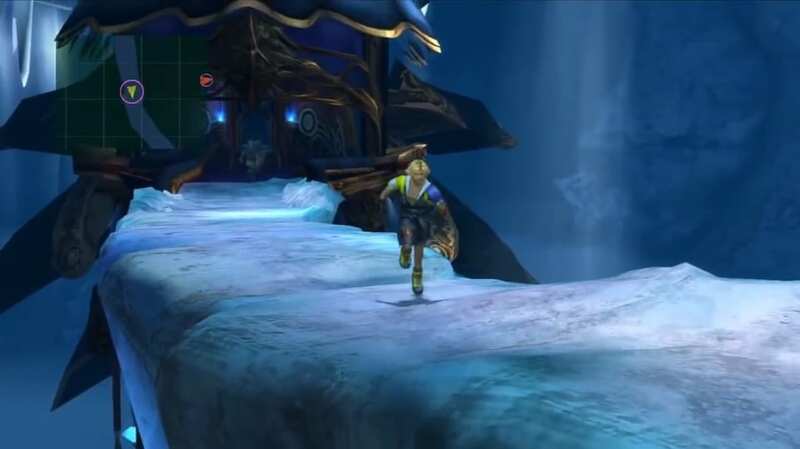 Sin will attack your party and Tidus will experience more Zanarkand flashback scenes. Tidus will end up waking up in a pool of water again. 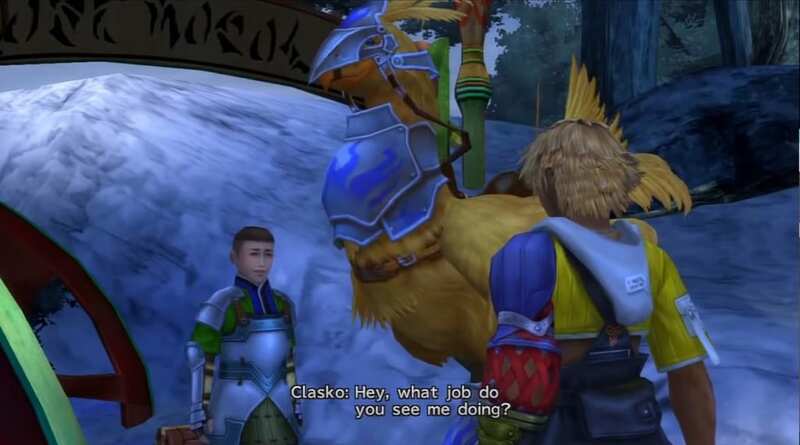 Help Clasko decide on his work decision either to become a Chocobo Knight or Breeder. If you choose, Breeder, he will leave this current job as a Knight. Then, you will see Clasko as a Breeder of Chocobos on S.S. Liki. Start the battle with Rikku, Wakka, and Tidus. The Crawler boss has a floating machine companion that prevents the use of magic. The Negator must be destroyed before you can use magic. Have Wakka destroy the Negator while Rikku attempts to Steal from the boss. Have Tidus provide support abilities in the initial stage of the battle. Once the Negator is destroyed, switch Rikku with Lulu. Use Reflex to buff the active party her first turn. Then, let Tidus use Cheer and Haste to all, but prioritize buffing Lulu. Once set, let Lulu burst the boss with Thunder or other Lightning abilities. Make use of Focus to increase the amount of damage she does. The Crawler has a unique ability called Mana Beam that takes three turns to fully charge. Hit the boss with four magic attacks to redeploy the negator and interrupt the mana beam. 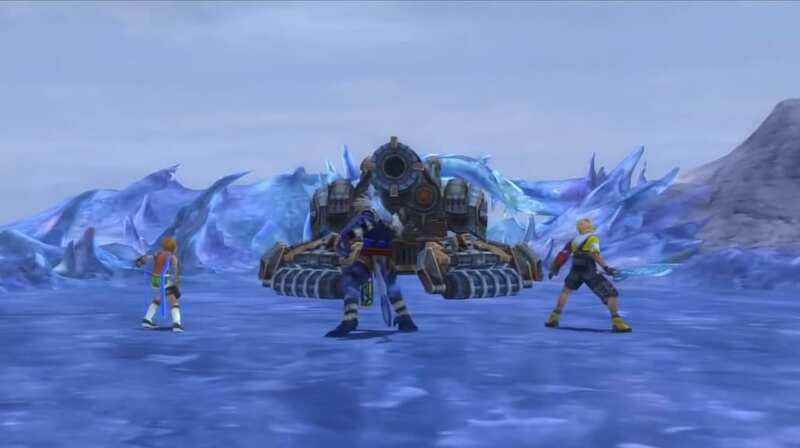 Start the battle with Tidus, Rikku, and Auron. The boss fight starts with Maester Seymour and two Guado Guardians. 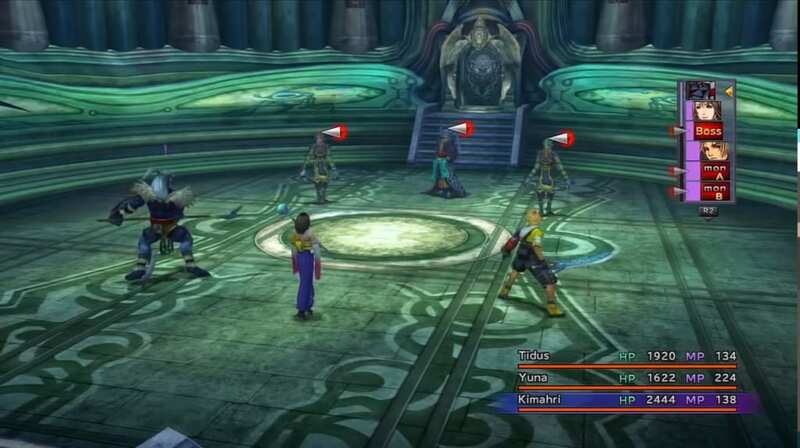 At the start of the fight, both Guado Guardians will cast Protect on themselves while Seymour uses Shell. Have Rikku Steal Hi-Potions from the Guado Guardians to prevent them from self-healing. 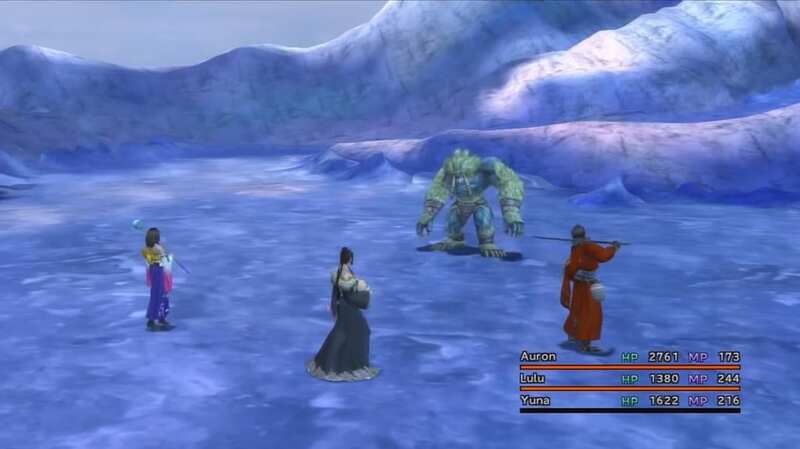 Then, have Auron Threaten the Guado Guardians to prevent them from using abilities. Have Tidus buff and damage the Guado Guardians. 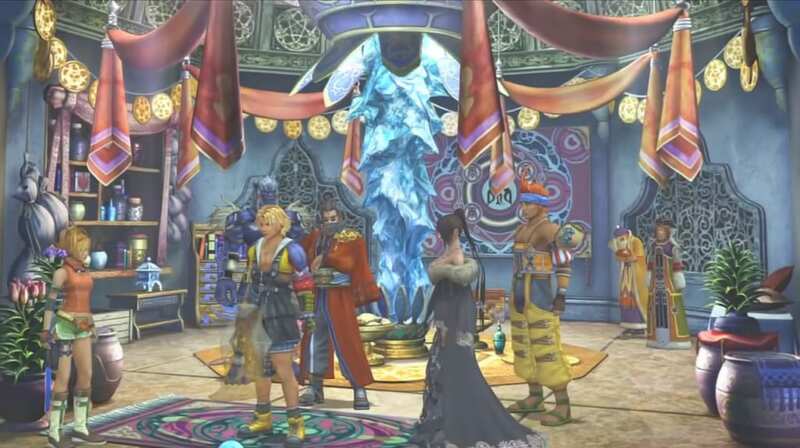 Next, switch Auron and Rikku with Wakka and Yuna so that they can use Trigger Commands on Seymour. Together with Tidus, finish off the Guado Guardians before focusing on Seymour. Make sure to use NulBlaze, NulShock, NulTide, and NulFrost to deny Seymour’s magical attacks. 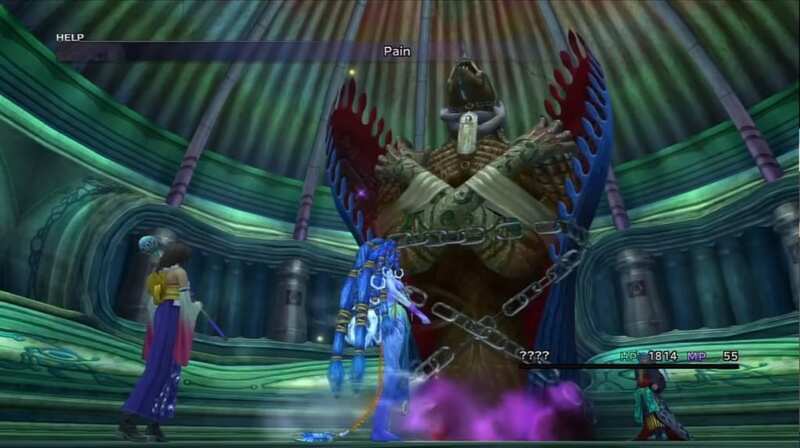 The boss battle the Aeon Anima will trigger and Tidus tells Yuna to summon Shiva. Heal Shiva until she builds her Overdrive ability, Diamond Dust. Use Diamond Dust on Anima for heavy damage. Repeat the process until Anima falls. 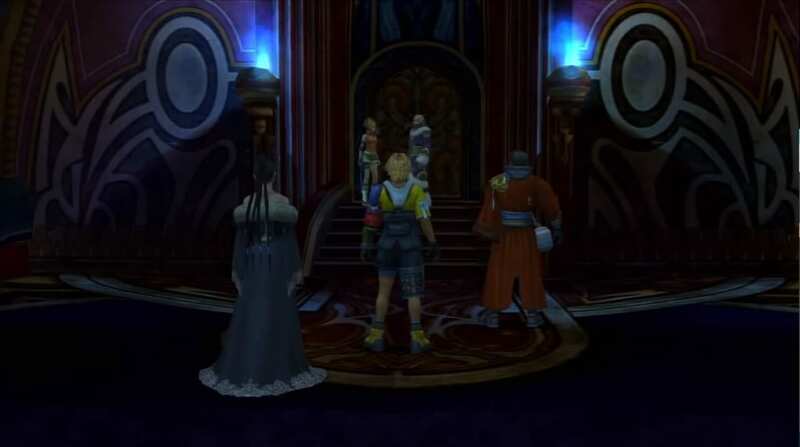 After the aeon has been defeated, switch two active party members to Auron and Lulu. 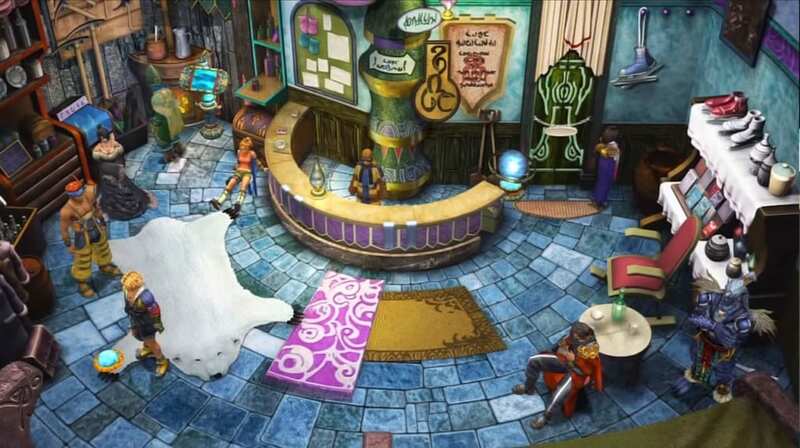 Have Auron use Magic Break against Seymour while Lulu will continues to burst him down. Yuna’s nul skills will guard against Seymour’s strong magic. Defeating Seymour and Anima will grant you an Ability Sphere. Stealing will give you Silence Grenade or a Farplane Shadow. The Macalania Cloister of Trials is the fourth temple to be completed. 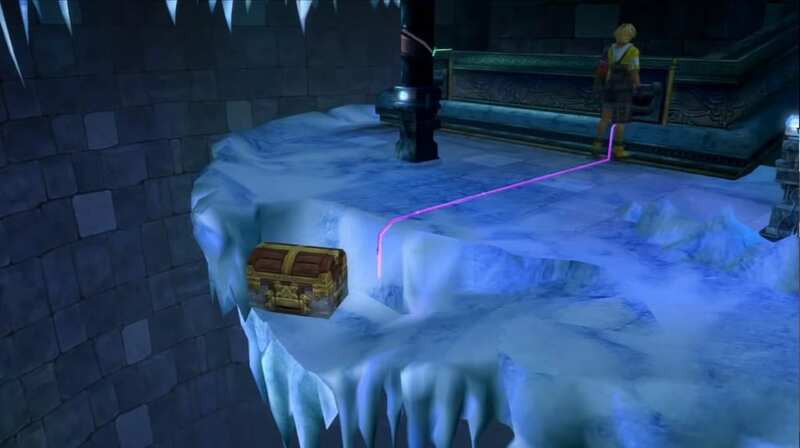 The objective of the puzzle is to rebuild the icicle bridge leading to the other side of the room by collecting spheres and placing them in slots. The boss battle starts in a similar fashion to Maester Seymour with two Guado Guardians. You can start off with Rikku and Auron against to Steal from and Threaten the Guardians. 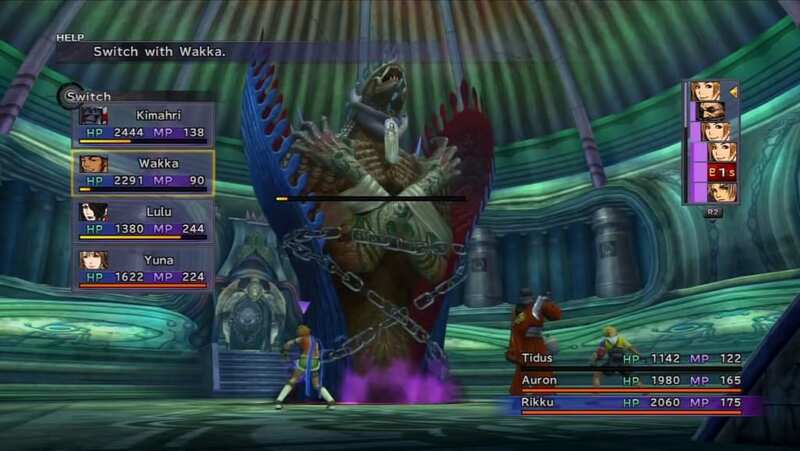 Also, have Wakka in your starting party to hit the Wendigo with Dark Attack. Make use of Auron’s Power Break to lessen the Wendigo’s damage. Also, use Threaten on the Wendigo to remove the Berserk effects. Eliminate the Guado Guardians as early as possible since they will cast Protect and Shell on the Wendigo. Once the Guardians are gone, use Haste on your party and bring out your heavy hitters to finish the Wendigo off.